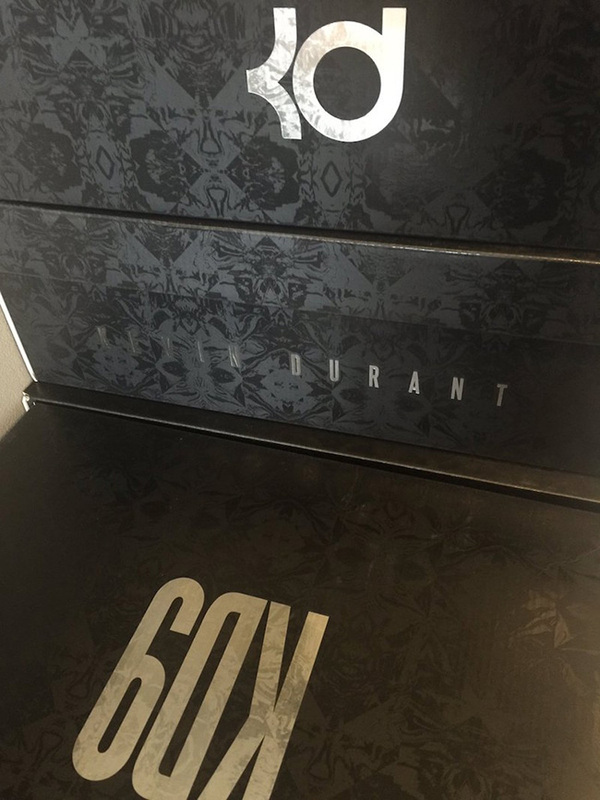 Expect to see different schools laced up with the Nike KD 9. One of the first to receive their own PE is the Duke Blue Devil’s with this Duke Nike KD 9 PE. 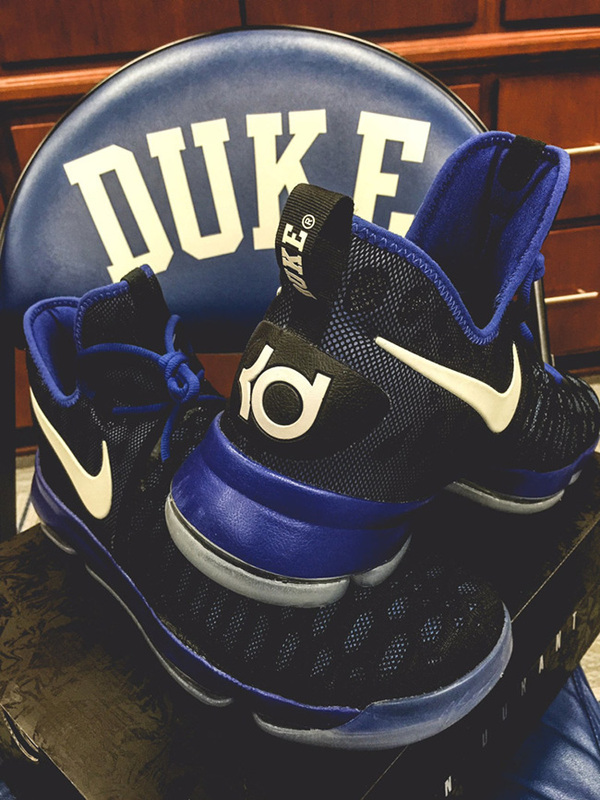 Representing Duke perfectly, their Nike KD 9 is dressed in Black, Royal Blue and White color combination. Through the base is Black while constructed with a mixture of Flyknit and mesh while the Nike Swoosh and KD branding stand out by the use of White. 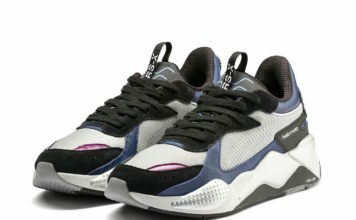 Black then hits the liner, midsole, underlay and laces while sitting atop of a translucent outsole. 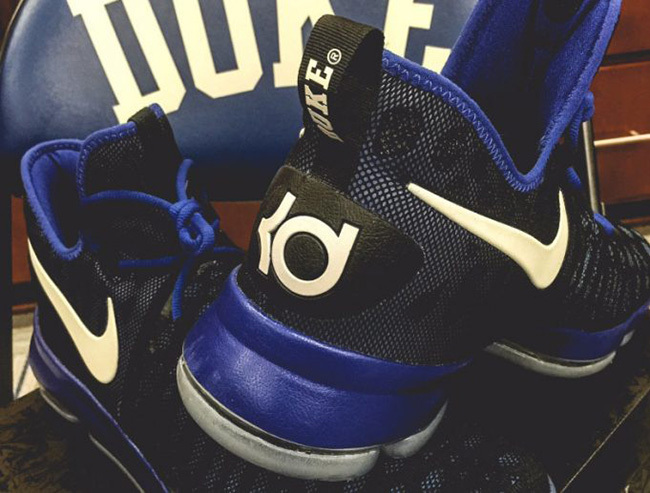 Finishing the look is Duke branding on the heel tab. 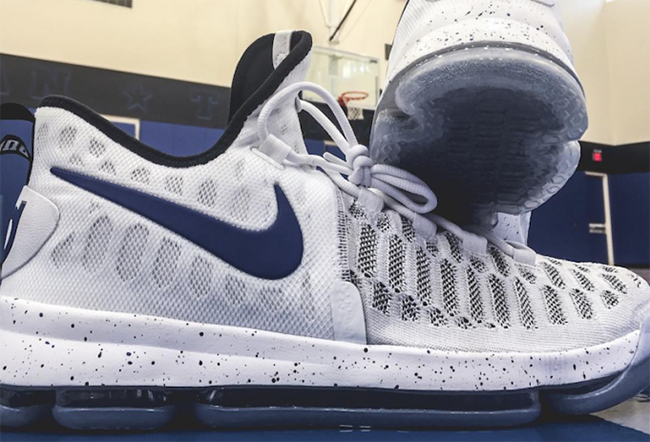 Below you can check out a few more images of the Duke Blue Devils Nike KD 9 PE. We are sure that the school will have an Away pair made so make sure to check back with us. 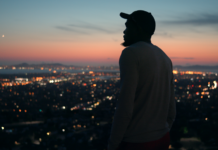 As well, we will make sure to cover all the KD 9 PE’s so keep it locked here. Make sure to hit the comments section and let us know what you think of them. 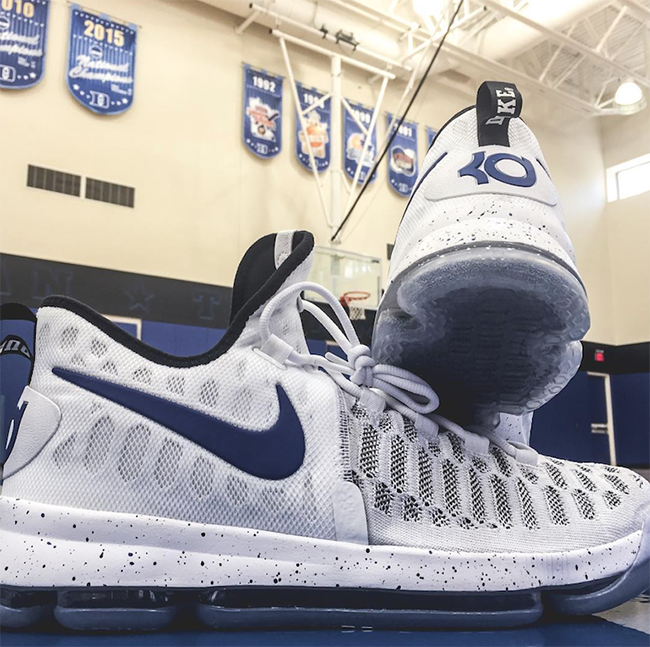 Update: Another Nike KD 9 was made for the Duke Blue Devils, this time in a predominate White theme. We now have a look at both the Home and Away colorways.